Ken Whitaker – Sculpture and Garden Art! Gardens can be magical places where all manner of things might be found lurking, waiting to be discovered. 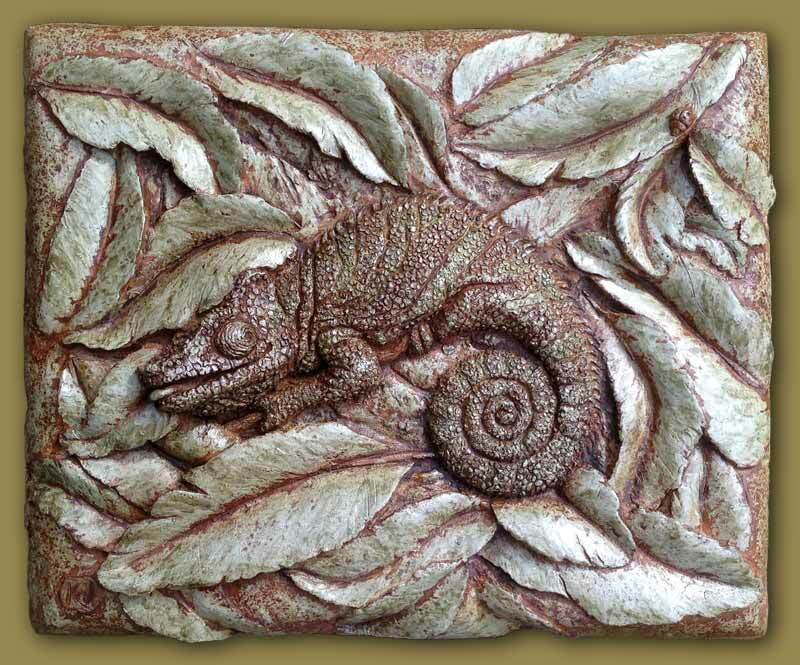 I like creating art that might lurk in the garden; Art tiles, sculptures, and other foliage loving creatures that add a touch of fantasy and encourage the imaginative gardener.